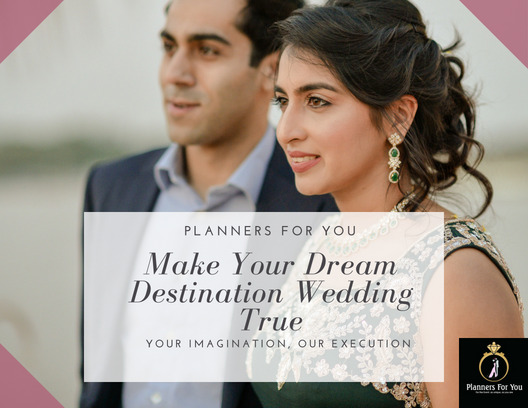 Planners For you is founded some 5 years back with a dream to bring up Destination Wedding in Udaipur. We desire to fulfill your dream destination wedding. We are planners who outline and proposes your wedding day in the most profligate way. 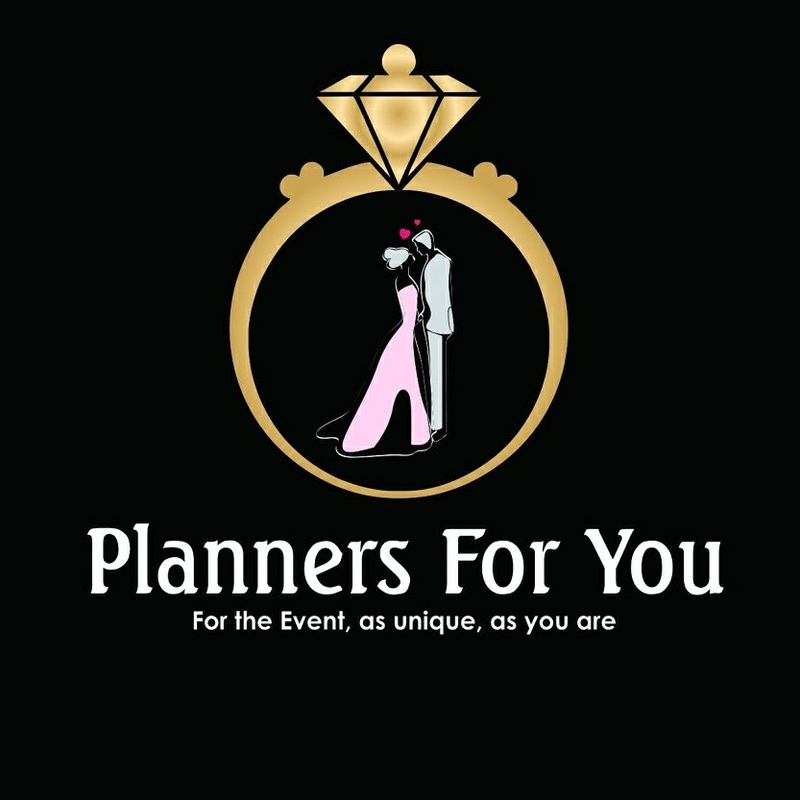 Planners For You is one of the best Wedding Planner in Udaipur. Make your Dream Destination Wedding come true with Planners for You.